Pot magnets with screwed bush. 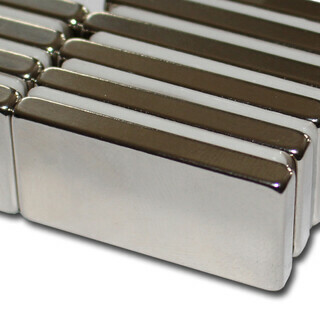 One of our biggest block magnets in flat version with only 5 mm high and quality N45. These magnets can not be seperate manuelly when these magnets are right on each other. 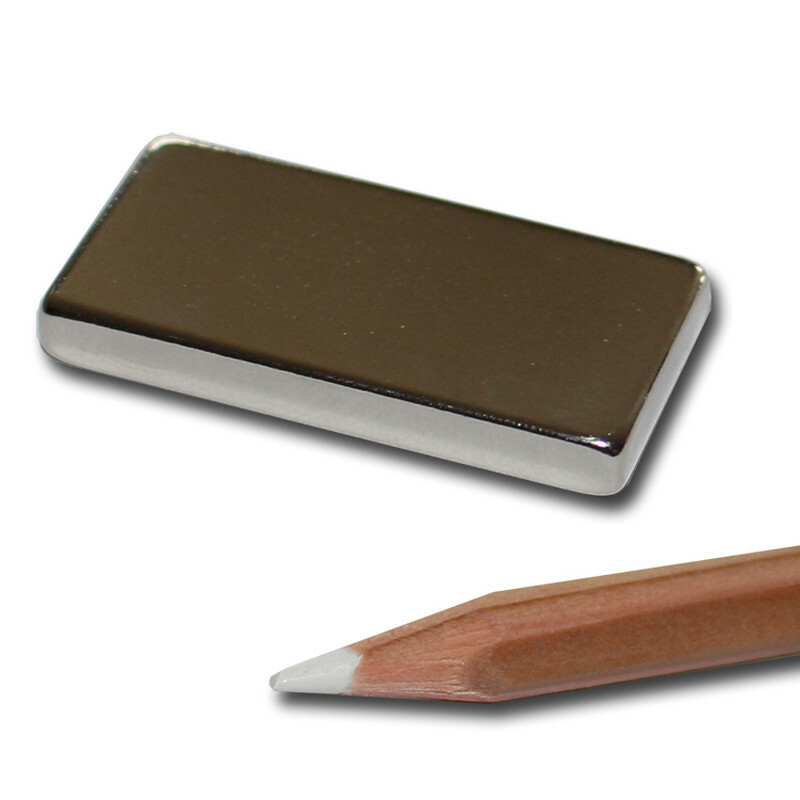 (*) The identified holding force was determined at room temperature on a polished steel plate Fe37 with a thickness of 20 mm. The magnet was deducted vertically. A difference of up to -10% compared to the specified value is possible in exceptional cases. In general, the value exceeds the determined value. The product conforms to the European RoHS Community legislation (2011/65/EU - RoHS - Restriction of Hazardous Substances) relating to the use and the employment of certain hazardous substances in electrical and electronic devices. No subject to registration under the REACH Regulation.